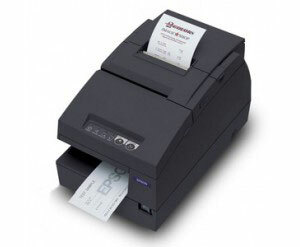 C31C283A8771	 TM-U675, Impact dot matrix multifunction printer, UB-U03 usb interface, no MIRC and auto-cutter. Color: Dark gray. Requires (Part# PS-180). RPB3.0-3P-CASE	 AirTrack Receipt Paper, 3" width x 67' length, three-ply impact paper. 50 roll case. Call for price. 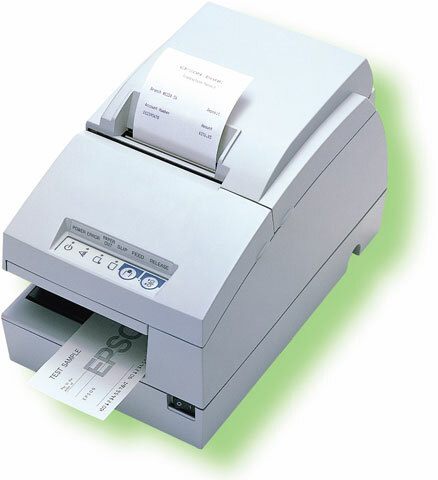 The Epson C31C283A8771 is also known as Epson POS Products	EPS-C31C283A8771	.